Voir les résultats écrits par "Brad Mengel"
From a gang of corrupt policemen to secret Nazis saboteurs out to destroy the Los Angeles Olympics, the beautiful and wily crime-fighter has her hands full in this new quartet of tales. As always, lovely socialite Ellen Patrick weaves her way in and out of trouble, donning her black silk domino mask whenever injustice rears its ugly head. From the time of her father's murder, Ellen has dedicated herself to righting wrongs. 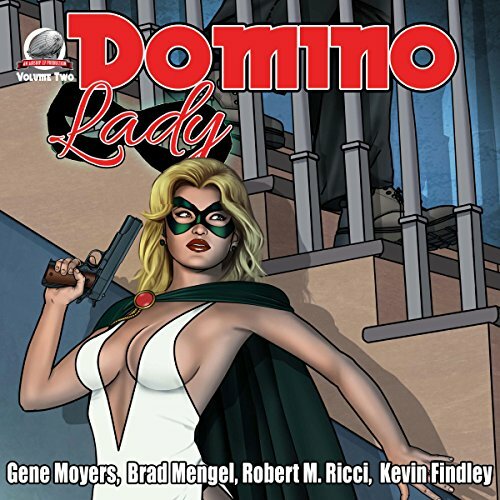 She just does it in a most peculiar fashion, becoming the pulps' most alluring and deadly hero: the Domino Lady. 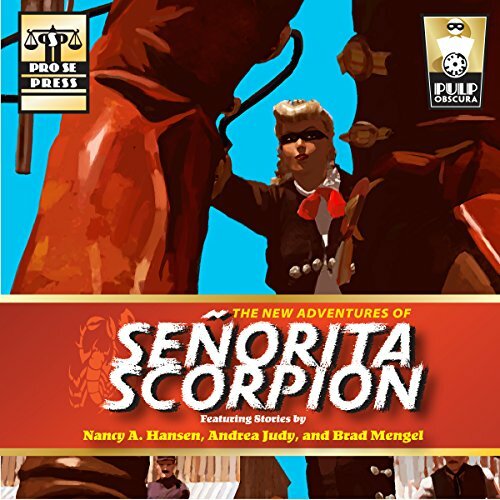 Created by Les Savage, Senorita Scorpion is in fact Elgera Douglas, a young lady who became a legendary outlaw defending her family's land and legacy, the fabled Lost Santiago Mine. Beautiful and deadly. A crack shot. A fast-thinking, daring fighter who is ruthless to those who threaten the land and people under her protection! Aces and eights, a dead man's hand. Life and death dealt over a shuffle of a deck. Stakes from dollar bills to souls tossed into the center of the table. 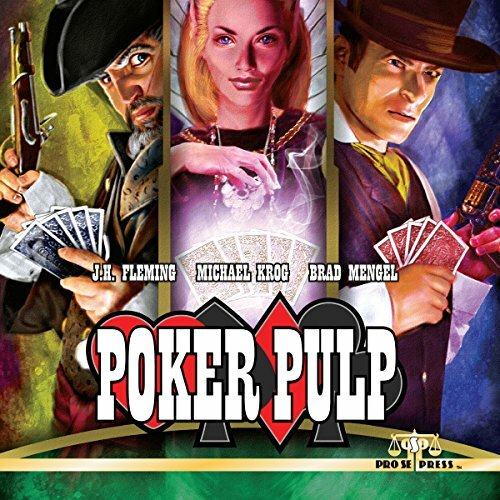 And sitting around, waiting for the turn of a card, to raise, check, bet, or fold, are rogues, scoundrels, dames, and sharps. Every single one betting their last breath on the hand they hold. 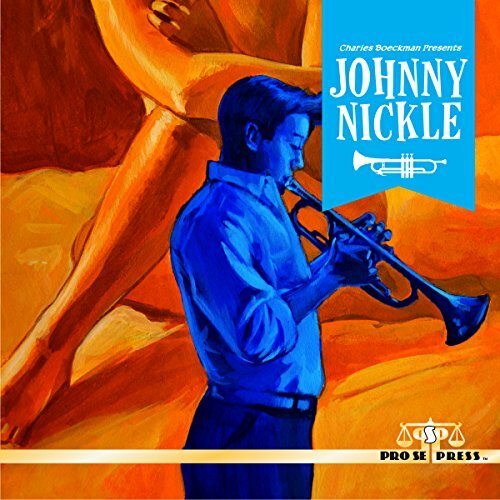 Charles Boeckman Presents, a new imprint from Pro Se Productions licensed through Mr. Boeckman himself debuts with Charles Boeckman Presents Johnny Nickle, Volume One! Charles Boeckman presents Johnny Nickle in a return engagement more than 50 years overdue! 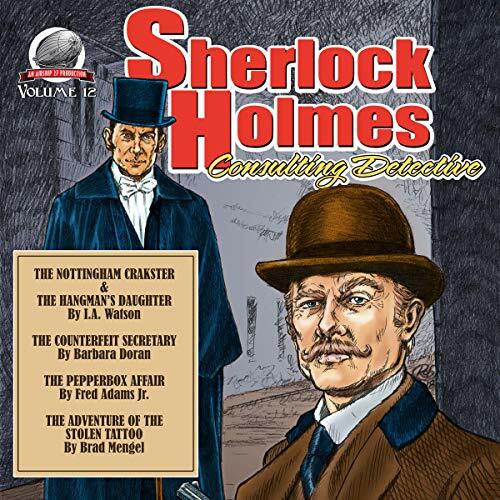 Join Johnny as he performs Notes in the Fog written by Richard White and The Devil You Know penned by Brad Mengel! Grab a backstage pass to see Johnny tackle mystery and murder with a soundtrack that cooks red hot.